The Board of Education approved the LPS/LATS contract at the June 27th board meeting. LPS piloted the program from January to June 2017. 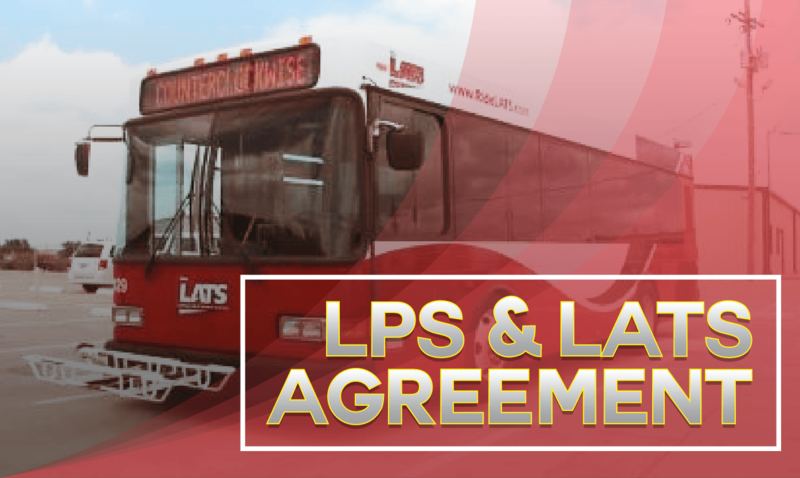 The terms of the contract allow LPS secondary students and staff to continue using the local transportation option 2017-2018 school year. LATS services are available for students in grades 6 through 12 along with staff until June 30, 2018. Riders must have a CURRENT and valid LPS ID.